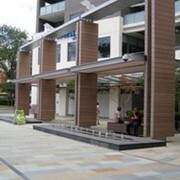 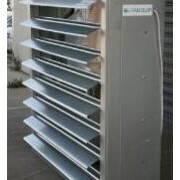 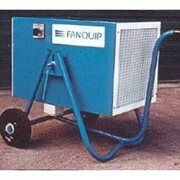 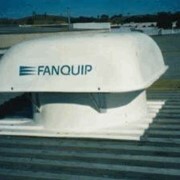 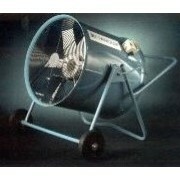 The fan housings are of galvanised mild steel with a white powder coat finish. 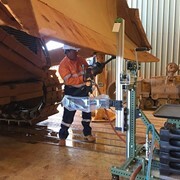 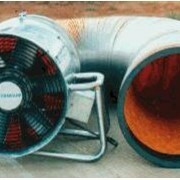 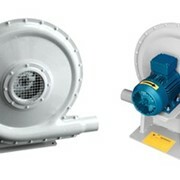 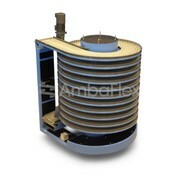 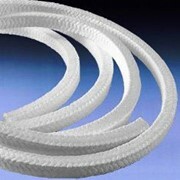 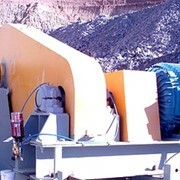 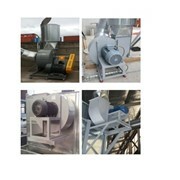 Axial impellers have glass reinforced anti-static blades. 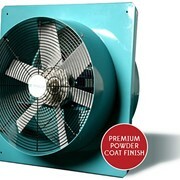 The Compact Flameproof range of fans are specifically designed to meet the needs of small ventilation applications in hazardous or explosive environments. 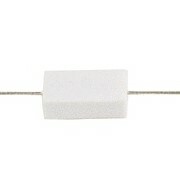 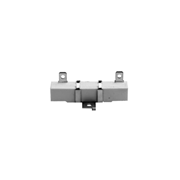 The Square Plate range is suitable for wall mounted installations. 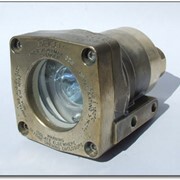 It can be mounted at any angle.